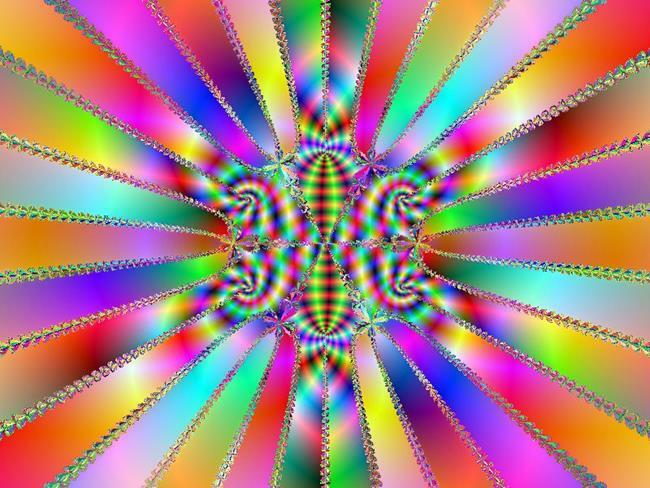 Another of my fractal creations using Tierazon-v29... I simply played around with the 'Draw', 'Filter', and 'Color' options until I saw something I liked. This one reminded me of a colorful bow that you might see atop a gift box. Then I got to thinking about what the gift might be, and I decided the ultimate gift to give is love... so that is how the title came about - My Love Is All I Have To Give. Click on the little magnifying glass to see a larger version of the image - you won't be disappointed!